High-tech, high-touch companies like Apple, Amazon, Google and Uber are not just knocking on healthcare's front door—they are poised to kick it down. The industry's glacial-like approach of adapting to new trends has never been more challenged. 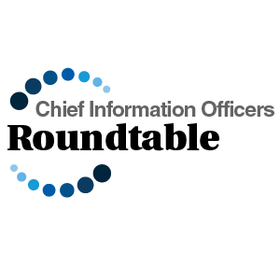 For chief information officers, that means embracing the shift to consumerism and fostering an environment where healthcare closely resembles how consumers interact with practically every other sector of the economy and their private lives. Modern Healthcare reporter Rachel Z. Arndt sat down with CIOs from a cross section of hospitals—health system, rural and academic—during the Healthcare Information and Management Systems Society's annual meeting in Las Vegas earlier this month to talk about how consumerism is reshaping healthcare.